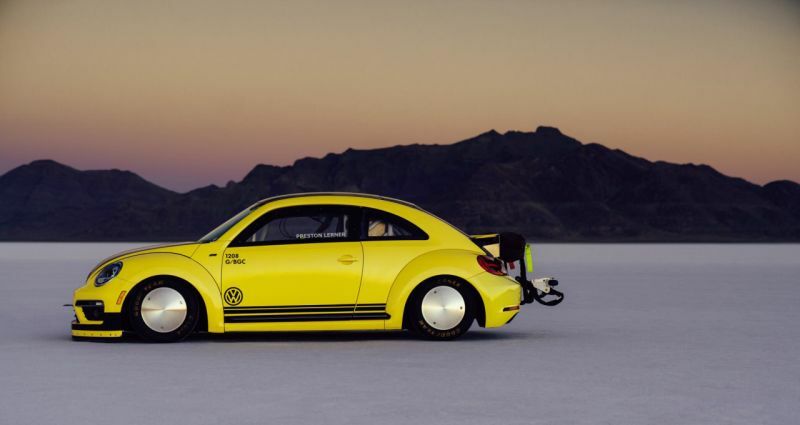 The specially-tuned beetle has set a new speed record at the World of Speed event that has been held at the Great Salt Lake in Bonneville, Utah (USA). 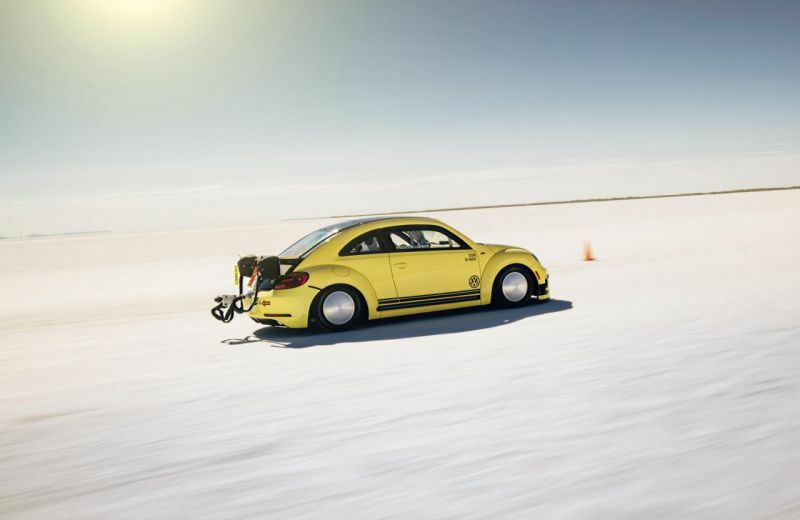 The Beetle LSR (Land Speed Record) has a 2.0-litre TSI turbo-charged and direct-injection four-cylinder engine and achieved the fastest speed ever documented for a Beetle, reaching 328.195 km/h (205.122 mph) over a distance of one mile (1.6 km). 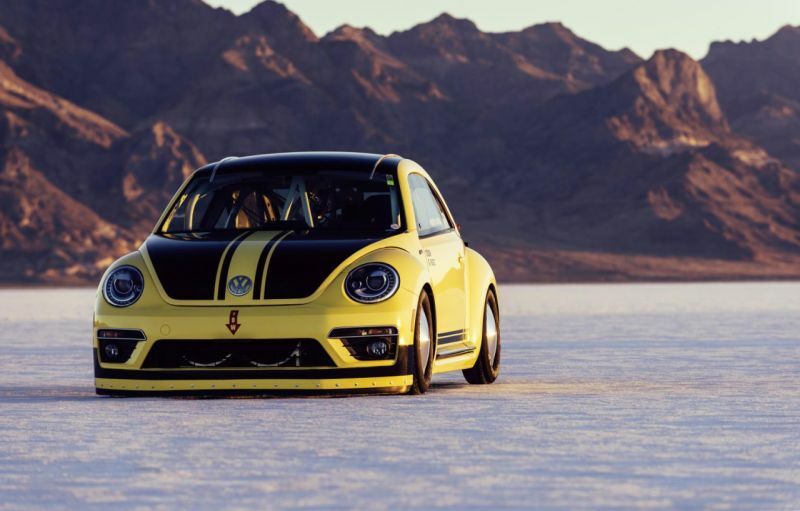 In order to reach the top speed in excess of 300 km/h many aspects of the Beetle LSR were reworked, the car was made to conform to the regulations for record-setting drives on the salt flats. 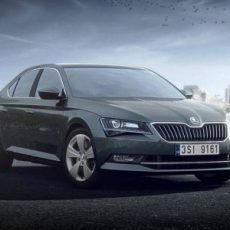 The output of the engine was pumped up to deliver a peak power of 550 PS, this was achieved by fitting a new turbo-charger, different pistons, camshaft, connecting rods and cylinder-head modifications. The Beetle also boasts an impressive torque figure of 571 Nm. 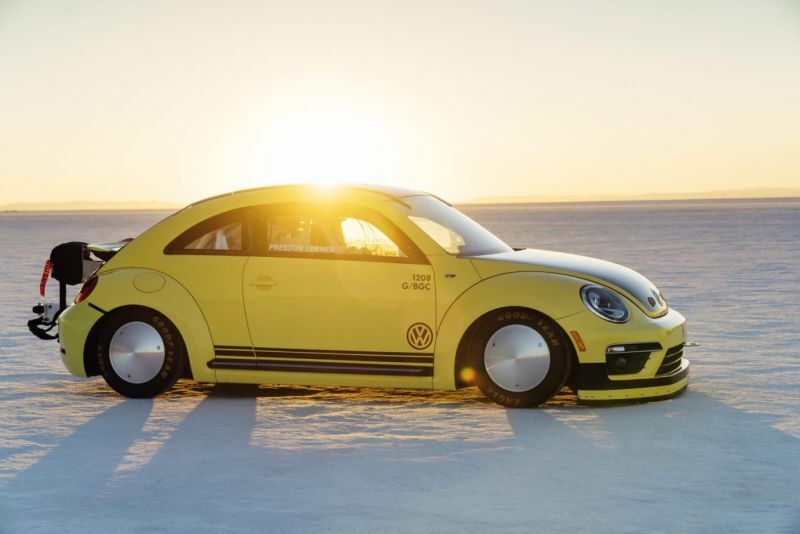 To perform well under the extreme conditions of the Bonneville Speedway the Beetle had to be equipped with special wheels and tyres for driving on the salt, and the body was lowered significantly. 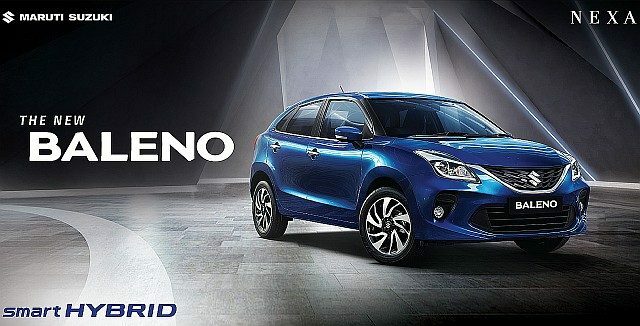 A limited-slip differential was also used to improve traction. 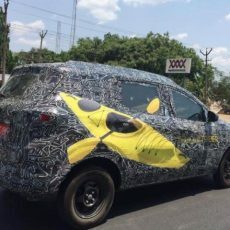 The driver of the Beetle was equipped with a safety package which provided the driver the necessary protection: it consisted a roll-cage, a race seat with a five-point harness and a fire extinguishing system. In addition, the record-setting Beetle had two brake parachutes that were used to slow it down. The performance was officially recorded at the driving record event sponsored by the Utah Salt Flats Racing Association (USFRA).